Earlier this month, we brought you a story on a fresh new Sydney songstress who’d just signed to Central Station Records imprint Tinted. 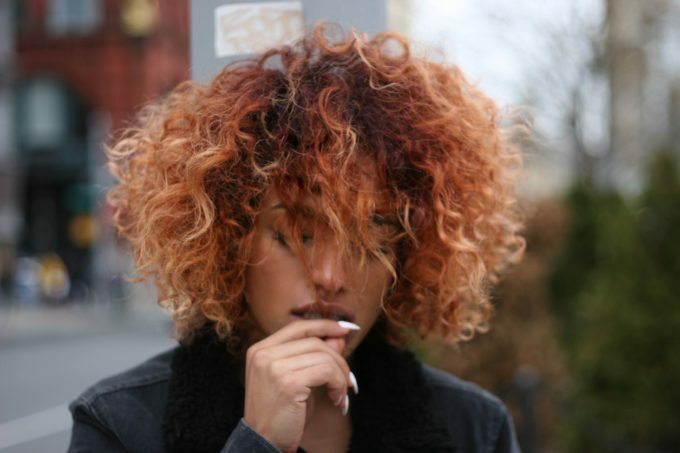 Her name was Starley and her debut single ‘Call On Me’ had been championed by the likes of Perez Hilton and had placed in the top five on the Hype Machine charts. So there’s understandably quite the buzz about the music video too, which is hovering around the 50,000 view mark after just a few short days. Whether it’s the simple shot of the fresh-faced songstress facing you in amongst her impossibly white sheets, or blowing dandelions across or relaxing atop the lush, green pastures, or on the cliff-tops as the sun begins to rise… it’s a pretty classy affair. And it’s also got a connection with Starley’s past.